1. The process is blow molding. 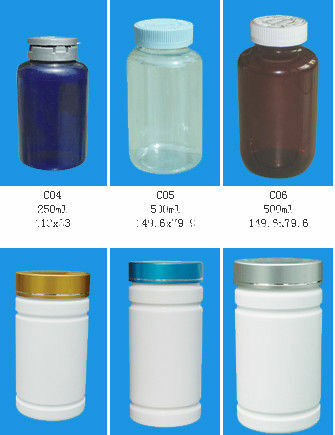 Strong toughness, Anti-aging, Light weight, No leakage, Soft texture. 3. Any color is available. 4. Better price for large order. 5. 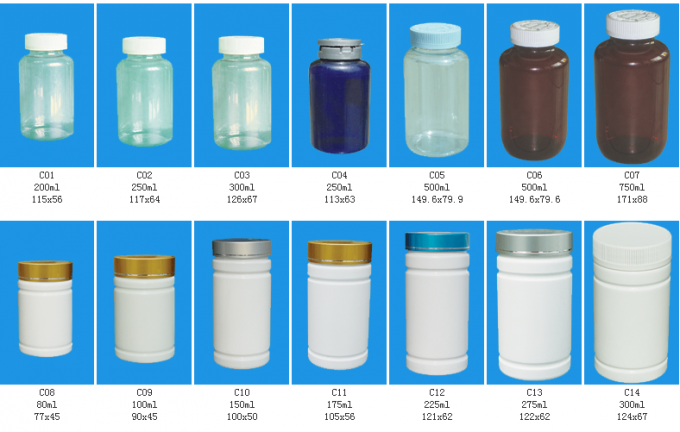 Logo and words can be printed on the eye dropper bottle as your requirement. 6. We can produce models according to your own design. 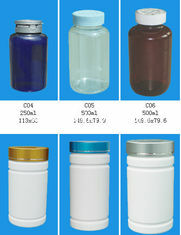 A:We are factory and we are professional for making medicine packing. We have standard and roboticized production line. 2.Q:How can I get some sample? 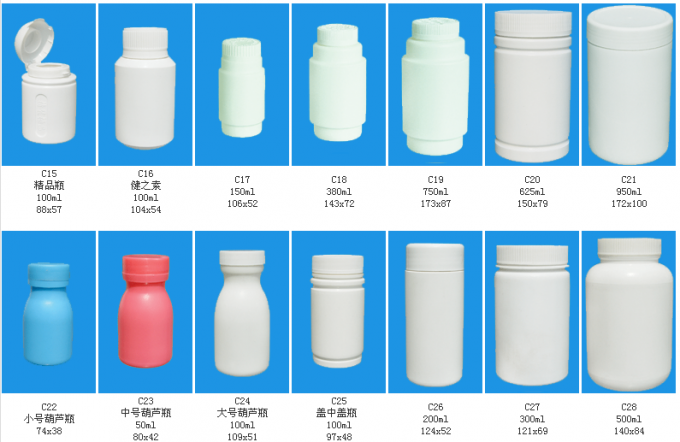 3.Q:Can you make new mold with customized size I need? A:Yes,We have design department can help you to design the product you want and make the new mold for you.